The Barbarian Conspiracy of 367AD seemed to be a portent of things to come. The so-called Barbarian tribes were overrunning the Roman Wall in that year. Similar Barbarian attacks in the eastern parts of the Empire would eventually force the withdrawal of Roman troops from Britain paving the way for new invaders. Constantius Chlorus the Roman Emperor has died at York. His son Constantine the Great has been proclaimed Emperor at York. One of Constantine's first actions is to drive back an attack from the Picts in Caledonia. The Dux, or commander of the Roman army in Britain, is now based at York. Christianity is now widely accepted in Roman Britain and a Christian Bishop is based at York. A unit of Tigris bargemen (from Iraq) are employed by the Romans at South Shields fort (Arbeia) on the Tyne. Trouble breaks out on the Roman wall involving Roman scouts. Roman forts in North Tynedale have been burnt down. Tribes have overrun Hadrian's Wall in a Barbarian Conspiracy. Picts, Irish and Scots, assisted by Saxon pirates from northern Europe, seem to have colluded. This is the biggest revolt against the Romans to date. Watch towers are being constructed along the northern coast to defend against Germanic invaders. Towers are located at Filey, Scarborough, Goldsborough and Huntcliff near Saltburn. 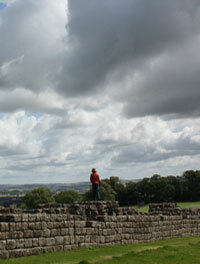 The towers communicate to each other and to Roman soldiers stationed at York and Malton using beacons of flame. 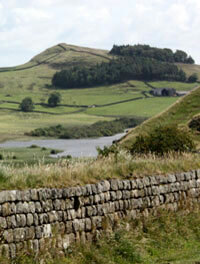 Hadrian's Wall has been extensively restored following the Barbarian Conspiracy. While the Goths are attacking Rome, Magnus Maximus a Roman governor, has taken advantage of the turmoil and made himself an Emperor. It is a false claim but he is unlikely to be challenged. Magnus has taken many Roman troops from Britain in an attempt to seize Gaul and Spain. The northern frontier is now exposed to Pictish raids. 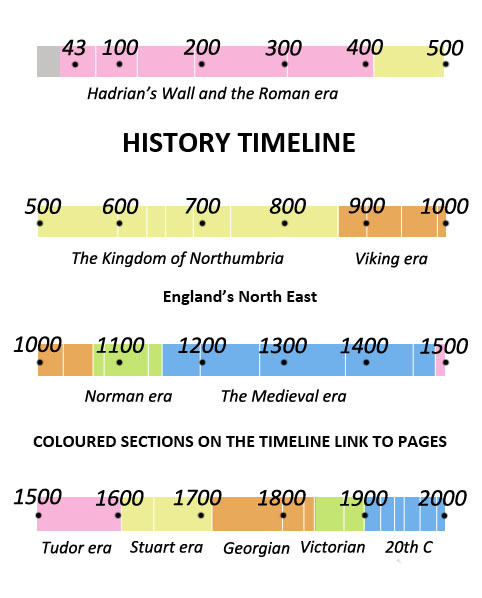 Hadrian's Wall is undergoing heavy onslaught from native tribes and the Romans have suffered great defeats in battle. The Romans have started to evacuate troops from Britain. Reinforcements are desperately needed on the continent to protect Rome and the eastern parts of the empire. 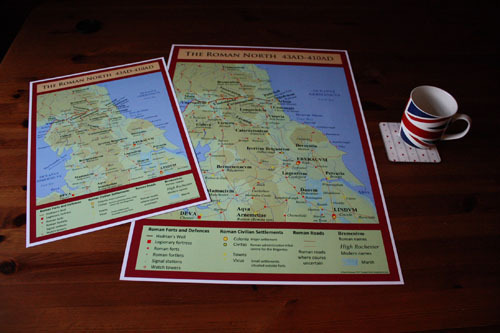 The depletion of the Roman army in Britain has left the northern frontier exposed. Revolts against the Romans in North Britain are gaining momentum. Nearly all Roman troops have left Britain to defend against the Visigoths who are sacking Rome. 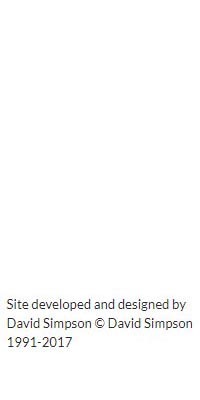 Britain has now virtually ceased to be part of the Roman Empire.